New Delhi: CAT 2018 was conducted in centers spread across around 147 test cities. The CAT 2018 slot 1 was over by 12.15 pm today and the second slot will be concluded by 5.30 pm. According to several candidates, the overall difficulty level of CAT slot 1 was moderate and except for few changes, most candidates found the pattern of this year’s paper as similar to last year’s. The candidates were allowed to download their CAT 2018 admit cards one month before the exam. Next phase in the IIM CAT 2018 process is the release of the results. Candidates’ CAT 2018 score card will be made accessible at the CAT website, iimcat.ac.in. According to IIM CAT organisors, the candidates may also be intimated individually by SMS. The CAT results are likely be declared by second week of January, 2019. CAT slot 2 exams will be concluded by 5.45 pm today. CAT 2018 slot 1 had a total of 100 questions in while VARC section consisted of 34 questions and DILR had 32 questions. 34 questions were part of QA section. 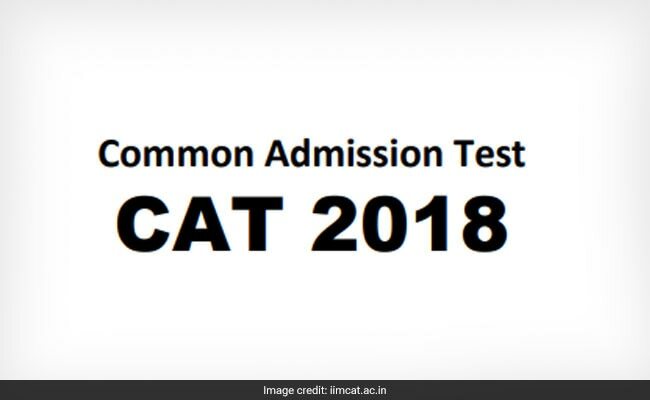 According to several candidates, the CAT 2018 slot 1 paper was overall a “Good” one. Most candidates from slot 1 commented that the Verbal Ability section was “bit difficult”. However, the Quantitative Ability or QA section was comparatively easy for most of the candidates. When asked about the Data Interpretation and Logical Reasoning or DILR section, most students said it was “so-so”. Meanwhile, educational website Gradeup commented that: “Out of the three sections, the Quant section was evidently the most difficult section. In fact, it is being contemplated as the toughest section in the last decade”. “DILR section was more dependent on the data perception and not on calculation. The VARC section was at par with CAT 2017 in terms of difficulty level; there were minor structural changes in the section (particularly in the parajumbles and parasummary questions),” Gradeup analysis added. For all the candidates, in CAT 208, the medium of the exam was English. Some questions were of Multiple Choice Question (MCQ) type with options to select and some were non-MCQ type. No mark will be awarded for questions which are not attempted. The time allotted to each section was 60 minutes (80 minutes for PwD Candidates). The candidates had an option to complete the test between 180 minutes and 240 minutes. 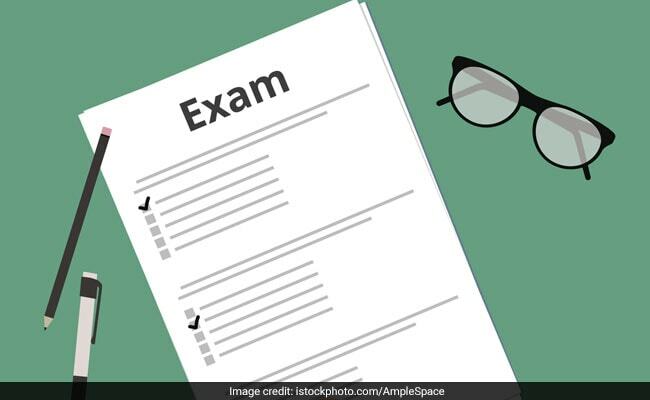 The candidates were allowed to leave the exam lab only after the completion of 180 minutes only after completing the exam. CAT 2018 score will only be valid till December 31, 2019 and will accordingly be accessible on the website. Thereafter, no queries related to issuance of CAT 2018 score cards will be entertained. Candidates may note that each IIM is independent to mandate their own eligibility criteria (including academic cut-offs and relative weights) and follow different selection processes. Performance in CAT 2018 examination is an important component for consideration in the selection process. IIMs may also use previous academic performance of the candidates, relevant work experience and other similar inputs in short-listing of candidates at various stages of the selection process. For more information, candidates must refer to the respective websites of the IlM.